Swarovski element 4745, shape: rivoli star, size: 10mm. The price is for 1 piece. 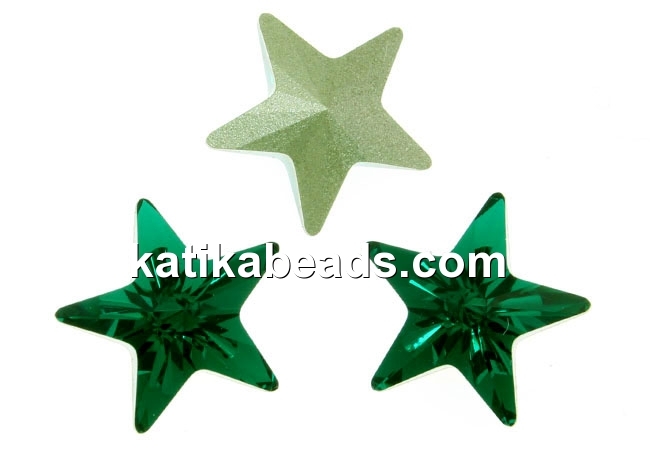 The suitable bases can be found in the 'Baze fancy star Swarovski' category. 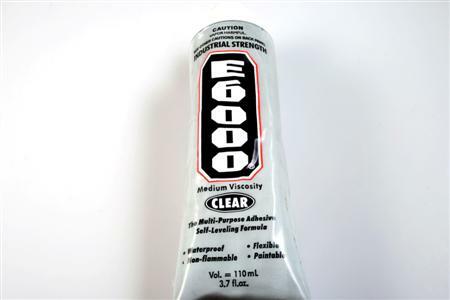 Best used with the E6000 adhesive.